Looks like Square Enix and Disney are giving fans of the Kingdom Hearts series a big Holiday treat, as they’ve released a pretty long trailer that showcases the next supplementary compilation package to the franchise with “Kingdom Hearts II.8: Final Chapter Prologue“, which acts as an extended precursor to the long awaited sequel that is Kingdom Hearts III. Here’s the trailer, which features a new glimpse at Kingdom Hearts III gameplay past the 3: 30 mark. Quite the teaser indeed. 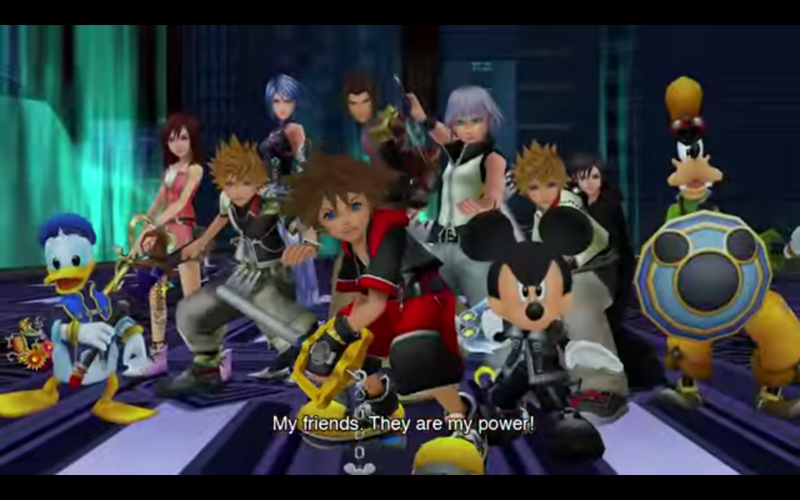 Kingdom Hearts II. 8 will be released on PS4, while KH III hits Xbox One and PS4. Next articleWATCH: 4 Games to Play for MOAR STAR WARS HYPE!